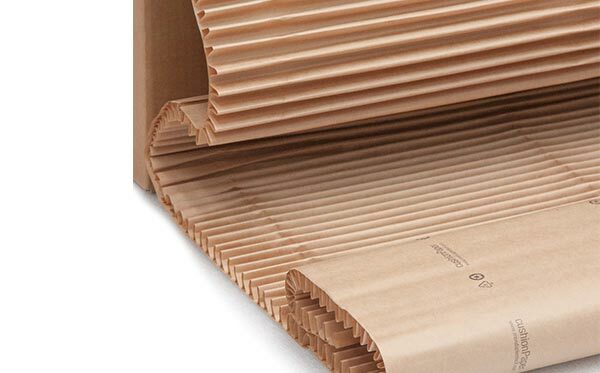 It’s Flexible: cushionPaper™ is extremely flexible thanks to its single-ply structure made from corrugated paper. 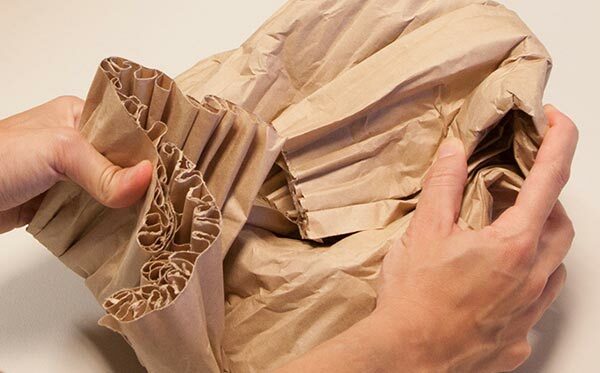 It easily wraps around objects of all shapes and sizes. It is also an excellent void filling solution. 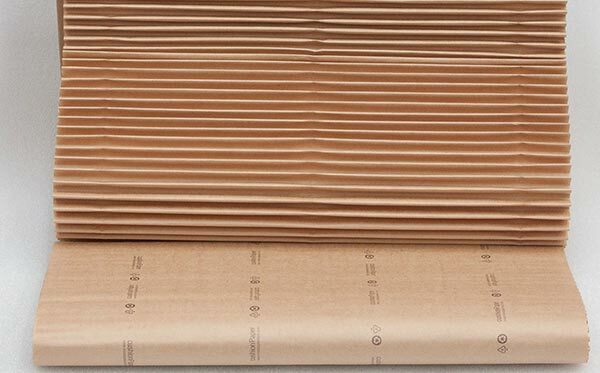 With an ample wave height of 15 mm, you can use it to quickly and efficiently fill voids and block and brace products in shipping boxes of all sizes. 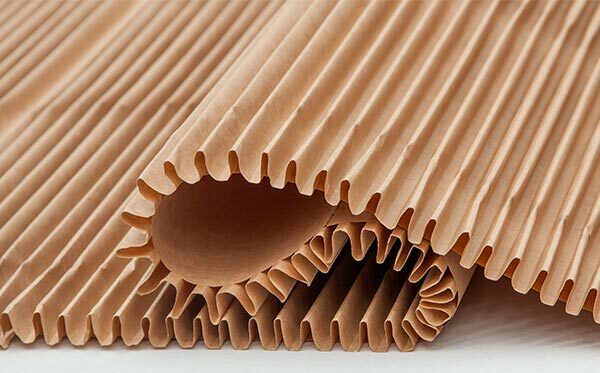 will protect delicate and fragile items from the bumps and vibrations generated by all forms of transport. 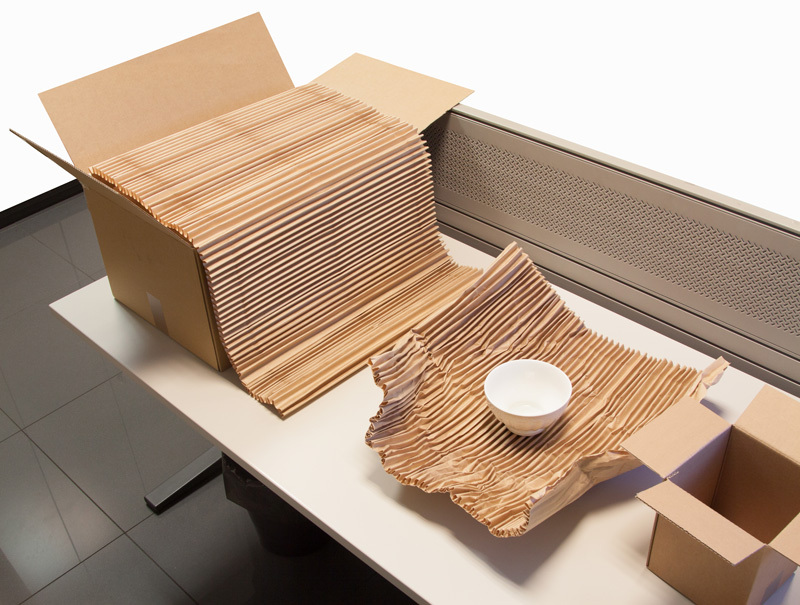 Pratical: cushionPaper™ is ready-to-use right out of the box – there’s no need for any special equipment or other preparation. 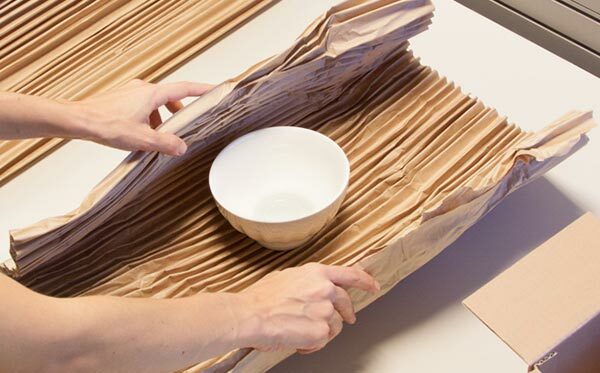 Just take the length of material that you need and use it to wrap around the item that you want to pack. 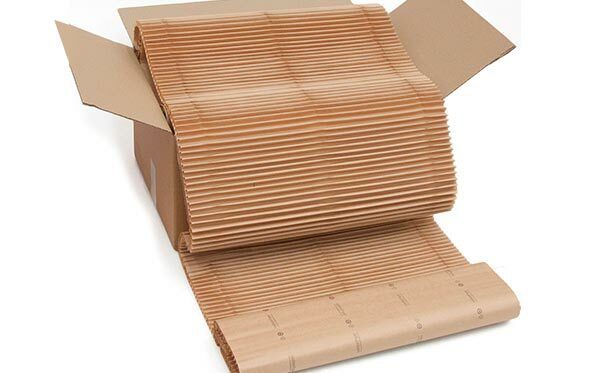 It comes in its own convenient 60x 40×30 cm box containing 10 meters of 60 cm wide material with tear-off cuts every cm. 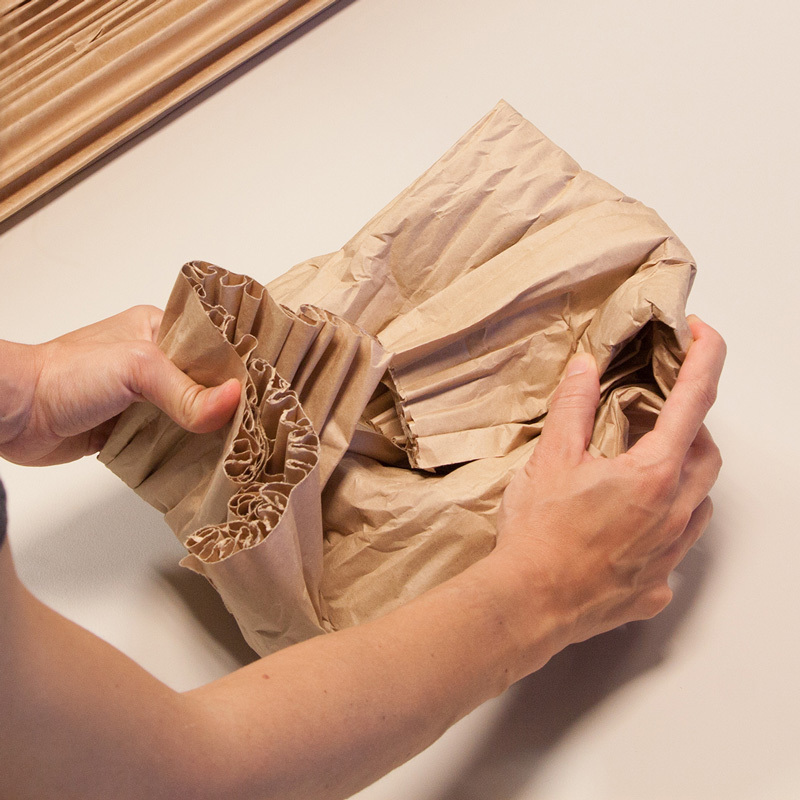 And eco-friendly: cushionPaper™ is made from 100% recycled paper and is itself completely recyclable and ecological. 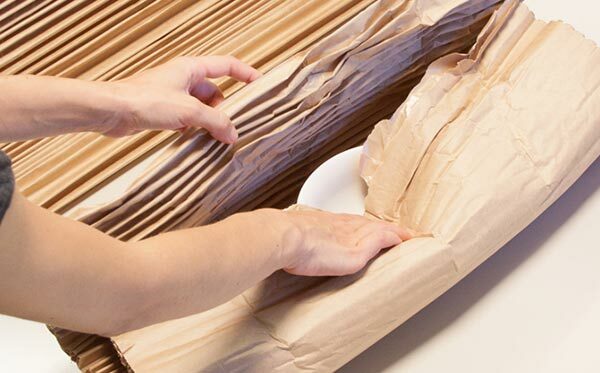 It’s the ideal replacement for bubble wrap, plastic bags, polystyrene in all of its forms and other packaging materials that are harmful to the environment.